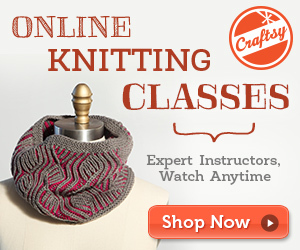 So what are you knittin'? 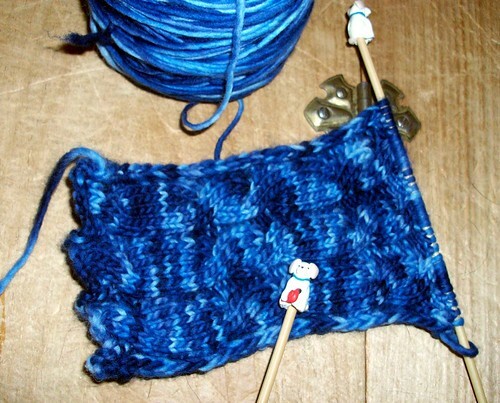 I had no doubt that you still knit. Probably more so, now that it's cold. Love the color. And I too want to know what it's going to be! Is that Malabrigo? Great color! What's it going to be? Love your needles too!